Handling the import and export of products for a business comes with great deal of work. A lot of details, paperwork and knowledge go into the process of shipping the goods from point A to B. Hiring an on-staff personnel is one option. However, outsourcing to freight forwarding services is more cost effective. You can work with an expert that is quite familiar with the ins and outs of international trade for a smaller cost. Find out more about freight forward services here. 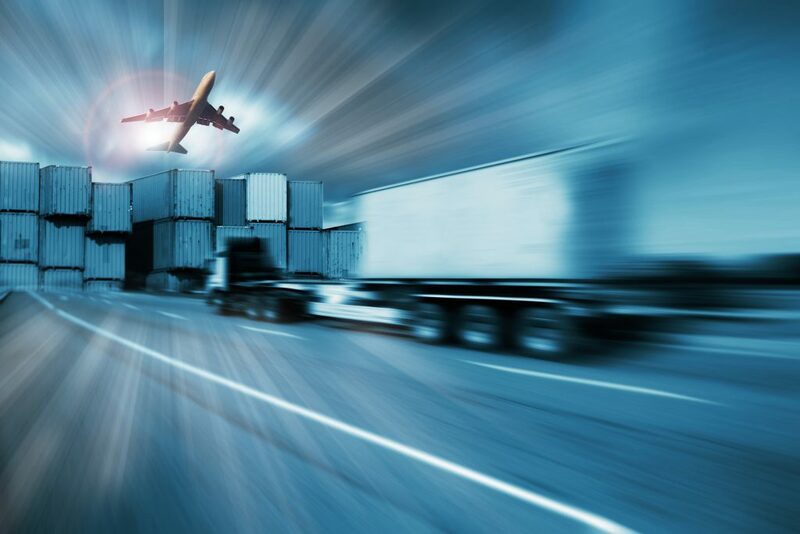 The main job of a freight forwarding specialist, or a broker is to act as a liaison between you the customer and numerous transportation services. This can include various carriers, customs and handlers. This specialist will be tracking your shipment every step of the way. Not only that, they handle and resolve any issues that arise during the process. They will get the shipment to the right end location by the given deadline. They will also ensure that products arrive undamaged. They may providing insurance services in the case of unforeseen circumstances. Often times, small business owners will try and take on this task on their own. However, handling freight functions can be time consuming and can take up a great deal of energy and resources. Outsourcing the import and export functions is a better option. This frees business owners up to focus on the function in their business that need their attention the most. When you hire an employee to take care of this job you are entrusting them with a large portion of your business. You have to screen applicants to be sure you find the perfect candidate. You also have to pay employee benefits, taxes and insurances. However, when you outsource you can be sure you are hiring a trained expert that has had years of experience in the industry. There is no need for the extensive screening process. Not only that, they will have a wealth of knowledge to provide well-rounded, sufficient services. If you want to free up your time to focus on your business, contact us today at Cordova Brokerage International, Inc.. We offer a wide range of services for our import and export needs. Our experts have a wealth of knowledge and experience at your disposal. Give us a call today to get started. Customs brokers and customs warehousing service providers are dedicated to assisting companies to navigate the complicated waters of international trade. Dealing with the various regulations, laws and of course tariffs and fees can be overwhelming for a business owner. There is the option of hiring an expert to handle all the details of international trade and the import and export process. However, outsourcing to a customs brokerage can be a much more economical choice. How Can a Customs Brokerage Help? Customs brokers manage all aspects of importing and exporting goods on the behalf of numerous clients. They will ensure that all documentation is handled correctly and in a timely manner. A broker will also apply the correct classifications of goods. They have expert knowledge to give you accurate determination of taxes, excises and duties. They will handle communications with government agencies on your behalf and keep you updated. A brokerage will also provide customs warehouse services for your convenience. This can help in cutting costs on duties and tariffs. A customs warehouse is a storage facility with adequate security where you can store and manipulate goods. Goods can even undergo manufacturing operations. All of this can be done without paying duty. When you store your goods until the right time you can avoid a wealth of upfront costs. This can be especially convenient for companies dealing with seasonal item or busy and slow seasons. When you rely on a customs brokerage you don’t need a dedicated employee to handle your import and export processes. First of all, you can cut down on employment taxes and benefits costs. Secondly, when you turn to expert brokers you can be sure they have years of experience handling the ins and outs of the industry as well as the ever changing customs laws. With a broker you can pay less and get more. If you are interested in out customs services, brokers or customs warehouse services be sure to contact us at Cordova Brokerage International, Inc.. We can provide you with the right care for your unique needs. We know all too well that handling import and export functions can be a big job and overwhelming. Outsourcing your needs to our expert brokers is a great way to save time and money. Contact us today to get started! One of our friendly staff members will be happy to set you up with an appointment. Is Outsourcing Warehouse Services Worth It? 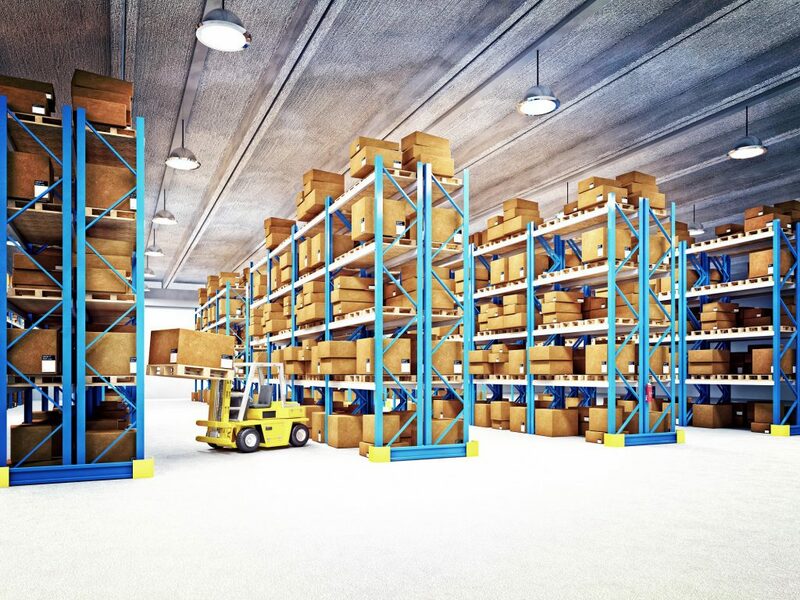 Warehousing services are a vital part of many companies involved in international trade and other industries as well. Keeping your goods at a remote warehouse can help in many ways. Not only is it a good way to maximize profits, but it can save you the headache of managing your own inventory and warehousing needs. There is plenty to benefit from when using warehouse services. At Cordova Brokerage we take care of the tough stuff so you can focus on your business. If you are looking to maximize profit outsourcing to warehouse services for storage of your goods is the way to go. There are so many reasons why warehousing can help you save money. For one, you won’t have to pay rent on a large facility. This is especially true for company that doesn’t have enough goods or imports to fill a whole warehouse. This is also helpful for companies with seasonal goods that only need storage for part of the year. It is also a great option for smaller businesses with less inventory. Running a warehouse to store your own goods comes with plenty of costs. When you outsource to warehousing services you also don’t have to worry about paying for the staff that it takes to run a warehouse and conduct inventory services. You don’t have to worry about paying a security team or for security measures like video cameras, gates, and security systems. While many may not want to deal with an outsourcing cost, it is much better than running your own warehouse. When you find the right warehouse services they will have prime security measures in place. This can include everything from secure access points, video monitoring of the premise, a security staff, and insurance in place. This will ensure that your goods and merchandise will be safeguarded against theft and accidents. As mentioned before, outsourcing means you don’t have to worry about the cost of these measures yourself. If you like the benefits that come with using warehouse service for your company contact Cordova Brokerage today. We will ensure that you get the right customized services for your needs. We offer excellent rates, security measures, and a staff of experts to handle your goods. Give us a call today for more info. One of our specialists will be able to answer your questions and get you started. When it comes to your business you are probably looking for ways to increase efficiency and profitability. Outsourcing your El Paso freight forwarding needs to a capable brokerage is a great way to improve business. At Cordova Brokerage International we offer expert service for all your import and export needs. Freight forwarding is the process that makes the import and export industry work. It is the way that goods move across borders. A forwarding agent arranges for materials to move to their destination in the most profitable way possible. Many people have big worries when it comes to finding the right service provider. When it comes to valuable goods all the precautions to ensure smooth transportation is necessary. When you enlist the right El Paso freight forwarding company you can rest assured knowing you are receiving quality service. When you turn to a brokerage you can receive a wide variety of services from one provider as well as the expert help of a broker. How Can a Brokerage Help? When you turn to a brokerage you are going to be receiving expert help for a wide variety of needs for your business. 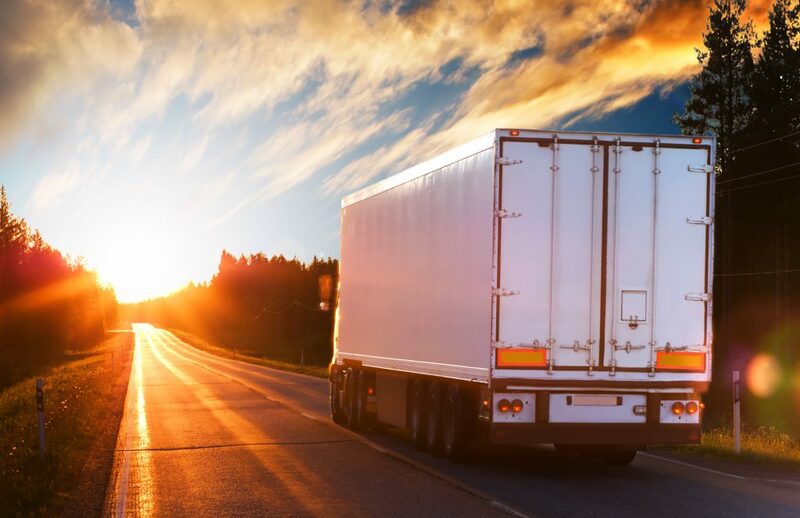 You can be sure your goods will move through air, water, and roads in the most efficient way possible. Other services that you may need will be readily available from one location. These can include warehousing, cross docking, and online services. On top of all that, a broker will be able to provide you with expert advice and customizable service. If you are not familiar with the laws, regulations, and ins and outs of international freight trusting your goods to a brokerage is your best line of action. International freight forwarders have an extra edge in the industry as they know exactly how to prepare documentation for customs. This isn’t just true for the Mexican border either. With the right brokerage you can expect help with shipments around the world. When it comes to getting your goods imported and exported around the world you can trust Cordova Brokerage International. Our experts have the knowledge and experience to help your business experience the added efficiency and increased profitability you want. Be sure to contact us today. One of our experts will be happy to answer your questions and set you up with an appointment.